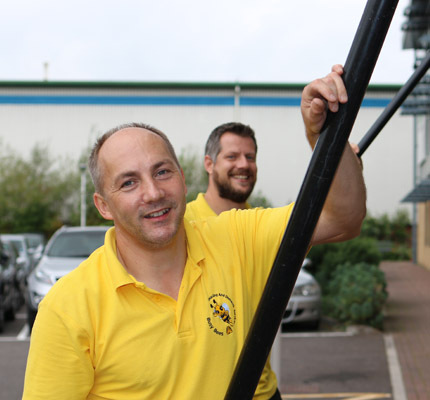 Working throughout the Woodbury, Exmouth, Sidmouth and Exeter area, we at Busy Bees specialise in the pressure washing of patios. With frequent use, it can become difficult to keep your patio clean as well as the dirt and weeds that will grow over time. At Busy Bees Cleaning we offer a professional and first class pressure washing service that removes any dirt and weeds and help restore your patio. For further support and information of the pressure washing service that we offer, or other areas that we work in East Devon, please speak with our team today. For a professional pressure washing service across East Devon, please get in touch today. 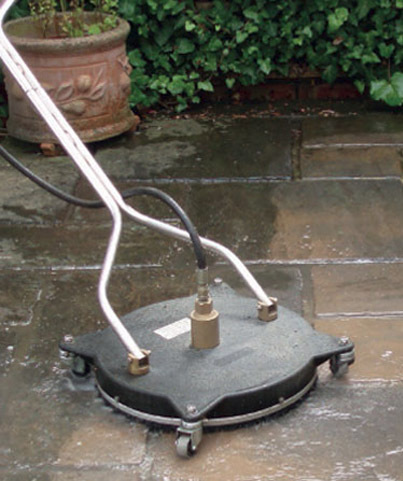 Not only do we specialise in patio pressure washing but also offer a range of other pressure washing services for both domestic and commercial services. If you would like to know more about this service, or anything else that we specialise in across Woodbury, Exmouth and Exeter, please speak with our experts today who will happily assist you.